The gaming regulation authority in Nevada (United States) has just released a report stating revenue figure from the states poker industry during June 2015. From the existing 70 poker rooms across the state, the industry generated $ 15,840,000 in revenue. It actually represents 4.46% of increase compared to that in June 2014. The result comes amidst a significant drop in the number of gaming rooms and tables in the Silver State. At the present time, only 806 cash game tables remain operational. By all accounts, June 2015 has been a fruitful period with the industry performing relatively well. 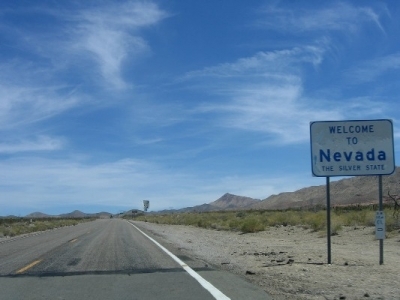 Nevadas poker industry has been in a downward swing over the past couple of months. But in May 2015, a slight increase of 0.62% was recorded. A priori, it entails that the sector is improving. Currently, Silver State poker business is in good shape. This year, the industry claims backs its dynamics as in June 2013. According to experts, the positive figure is owed to the currently-concluded World Series of Poker held in Las Vegas, and its dear contribution to the rise in revenues. It remains to be seen whether the trend will keep rising. Despite this notable increase in poker turnover, Nevadas gambling industry as a whole is still in a doubtful situation. Overall, it saw 8.37% drop in June. The total turnover is amounted to $ 830 million.